So pleased to be done with this piece, which was done for one of the patrons in my crowdsourcing for my death midwife program. 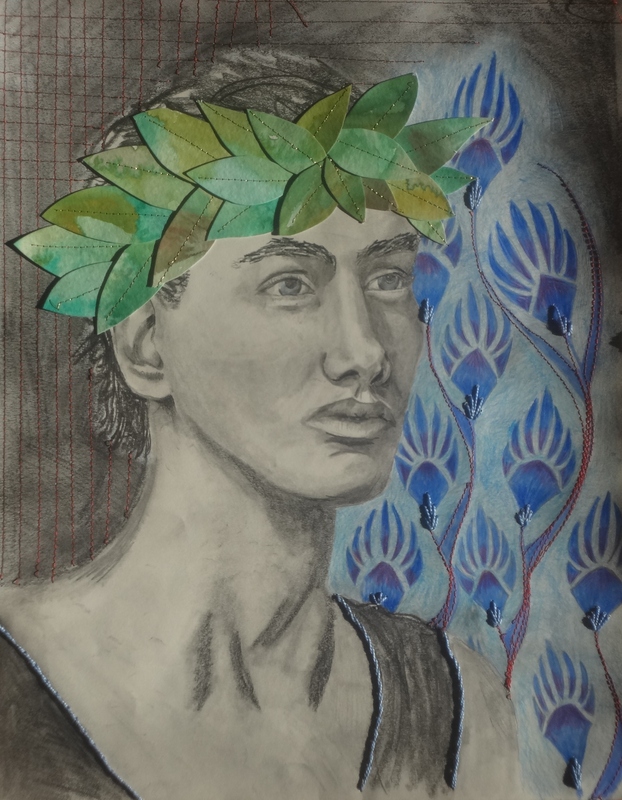 Apollon rendered in graphite, colored pencil, paper, and embroidery. This will at some point be getting turned into prints as well. If You Can’t Laugh, What’s the Point? Background: Mr Foxglove is an agnostic humanist. He is pro-raising our children Polytheist/Pagan as long as we stress that it’s the duty in our life to help our fellow man simply because it’s the right thing to do instead of where we go afterwards, which obviously fits in with my worldview perfectly. After this many years, though, Mr Foxglove has developed some rather peculiar Pagan outlooks on things and is in complete denial about it… I am starting to record them, because while it’s maddening to me, it’s kind of hilarious at the same time. Mr Foxglove: Hey, what are we going to do for the Fall Equinox? Camilla: I hadn’t really planned on much for the family this year. My tradition states this is when Apollon begins his journey towards Hyperborea for the winter, so prayers and offerings for that. Camilla: No! He goes to Hyper- Actually, that’s pretty accurate. I’m so excited to see the first prayer out! This was written in payment for my first oracular service I held today. The next call will be put out on October 4th. Thank you to everyone who contacted me this month. I wrote this prayer as gratitude and in payment for an oracle given to me by Camilla over at Foxglove and Firmitas. 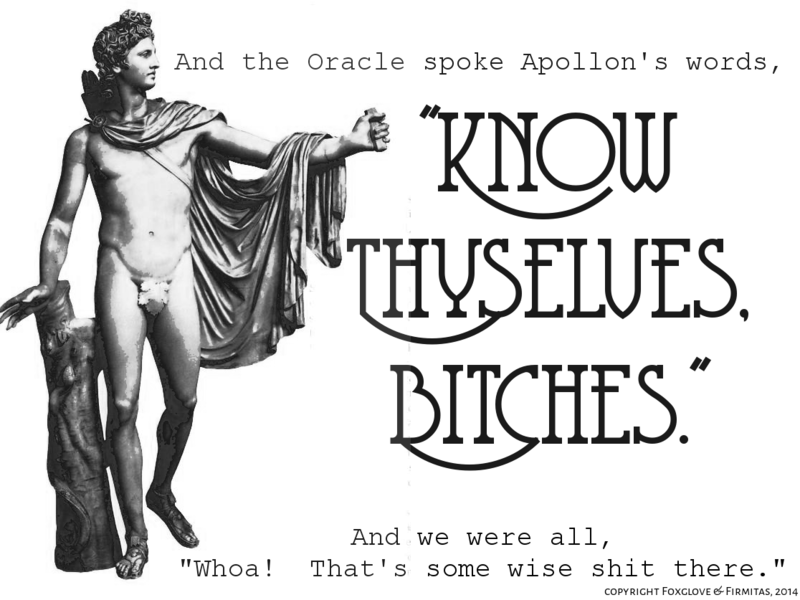 My experience with Apollon is fairly limited (thought certainly worth its own post at some point), though I continually find myself thankful for how His children, spouses, and devotees seem to keep cropping up in my life. This prayer is specifically licensed through Creative Commons to allow anyone to use, modify, and/or share the text so long as they also allow others the same privilege and so long as credit eventually comes back to me. This is my gift for Apollon and His people, whoever they may be. Quickly morphing to barely understood awe.